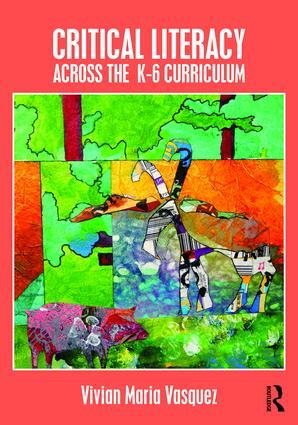 Through stories from kindergarten to sixth grade classrooms where students and teachers have attempted to put a critical edge on their teaching, this book shows critical literacy in action across the curriculum. Readers see students and teachers together using critical literacy discourse to frame conversations in ways that engage students in examining the meaning of the texts they read and acting on local and global social issues that emerge. Drawing on multiple perspectives such as cross-curricular explorations, multimedia, and child-centered inquiry pedagogies, the text features a theoretical toolkit; demonstrations from across the content areas including art, music, and media literacy; integration of technology; and attention to how critical literacy can inform decisions about standards and assessment. Annotated booklists, examples of students’ work, Reflection Questions, Try This (practical classroom strategies), and Resource Boxes can be used to encourage and support engaging in critical literacy work in different areas of the curriculum. Chapter 13: Doing "Important Work"